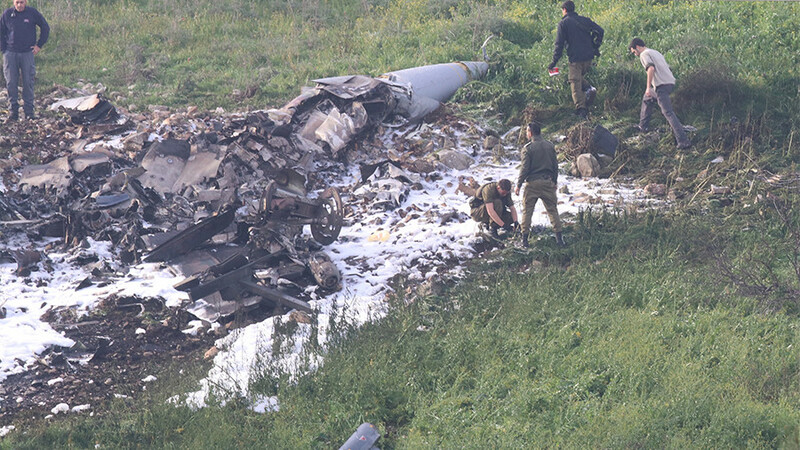 The Israeli military has published footage of what they say was the destruction of an Iranian drone invading Israeli airspace, which led to a cross-border air raid into Syria. 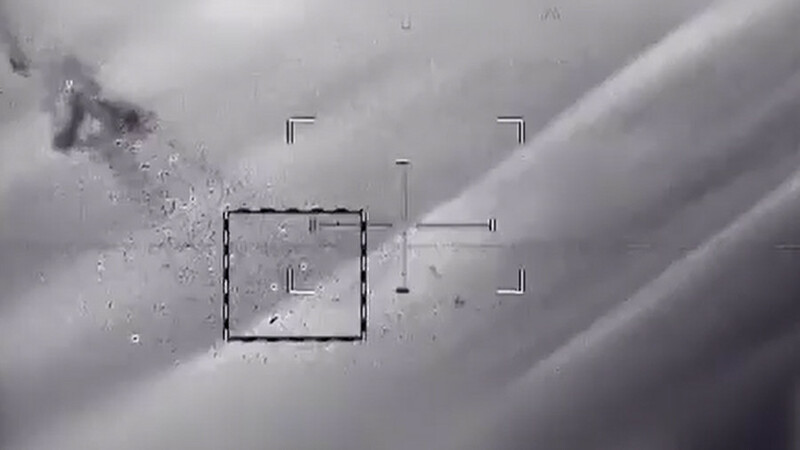 The compilation video shared by IDF spokesman Jonathan Conricus shows an aircraft tracked from the air. 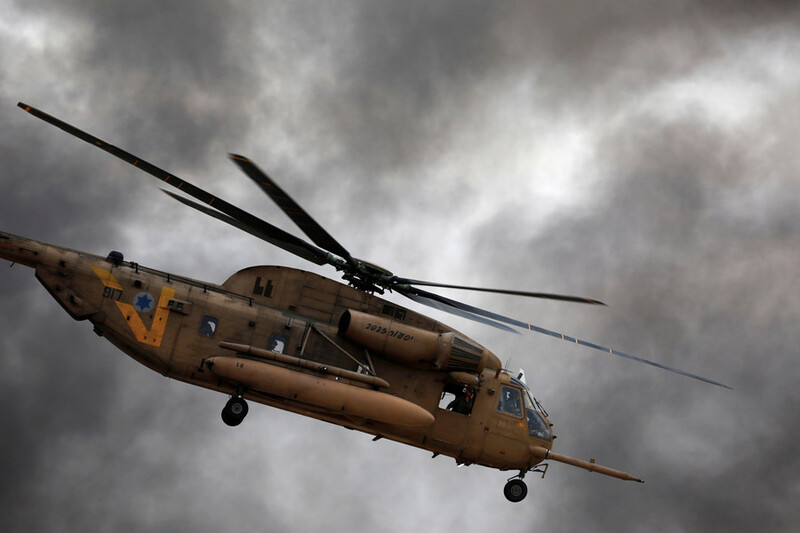 The command to engage the target is then given, and the alleged Iranian drone is shown being blown up from two different angles – apparently an attack helicopter and a surveillance aircraft monitoring the engagement. The footage ends with what the subtitles claim to be a command vehicle, from which the drone was controlled. 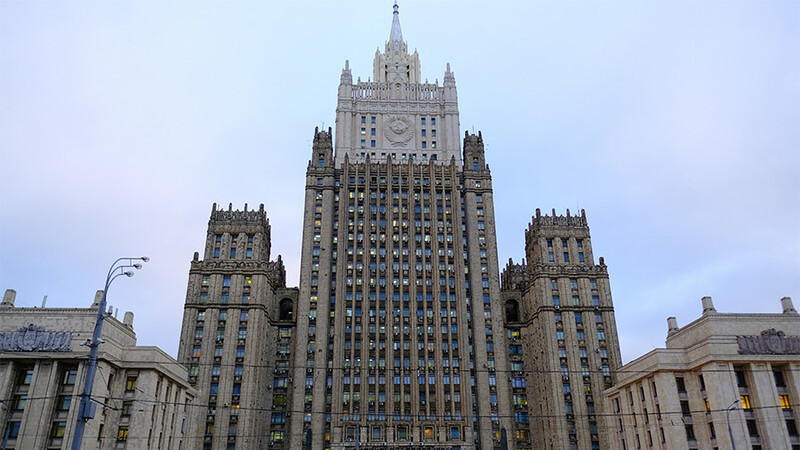 The IDF reported responding to the violation of Israeli airspace by launching an attack on a Syrian military base where the command vehicle was stationed. 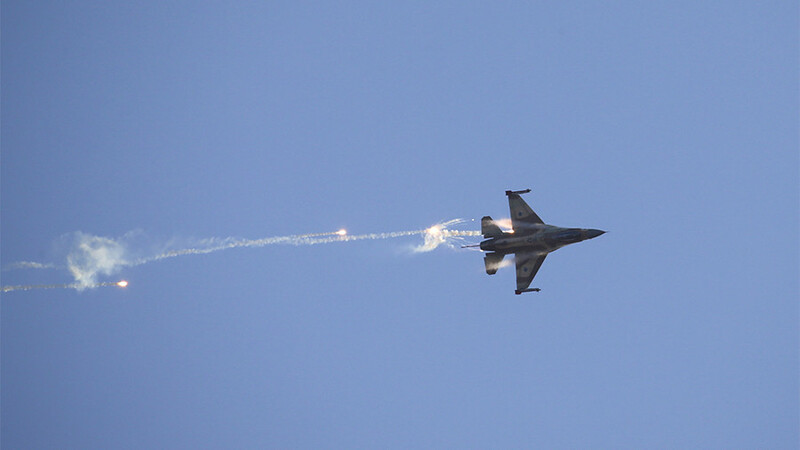 Syrian air defenses responded to the attack, and one Israeli F-16 jet crashed during the raid. 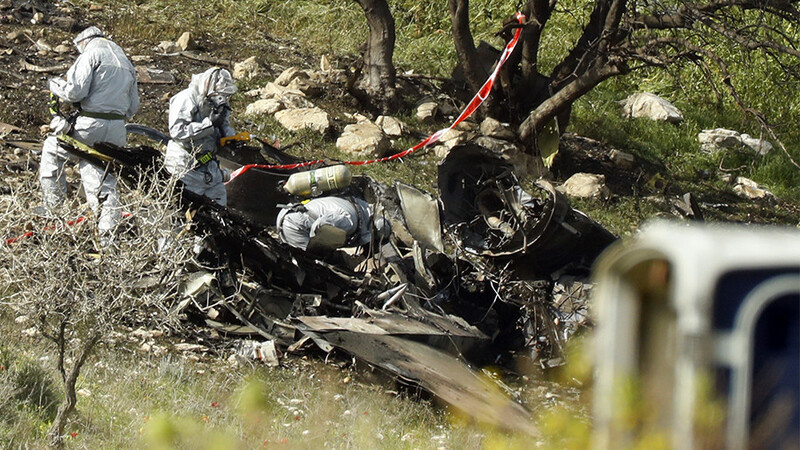 The jet fell inside Israeli territory and its pilots managed to eject. Israel later launched a second attack against targets in Syria, further escalating tensions between the two nations.